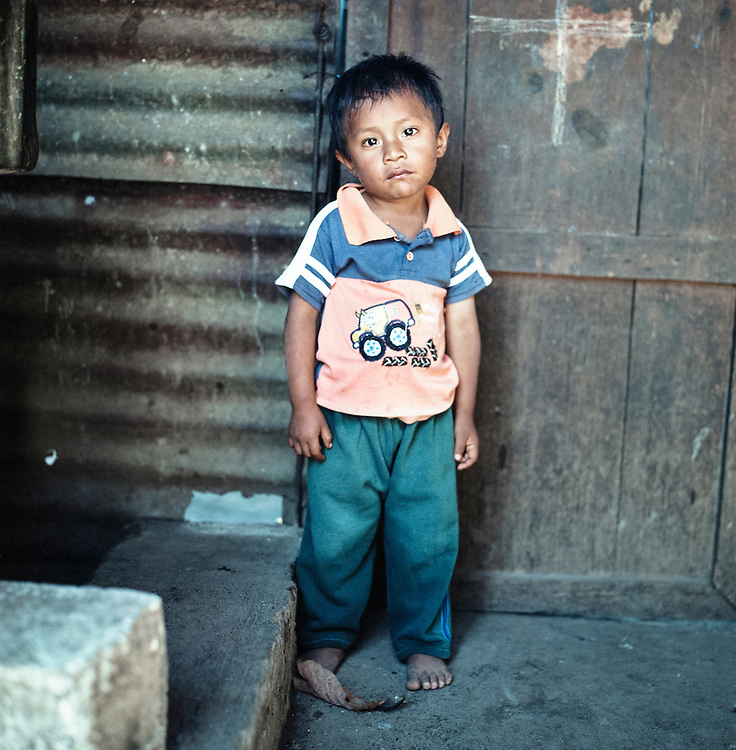 Elmer Diaz Bixcul, 4 years, in the village of San Gregorio. He has six siblings, mother and father. Beside himself, three of his siblings are chronically malnourished. His parent’s lives on whatever day to day jobs that are available.